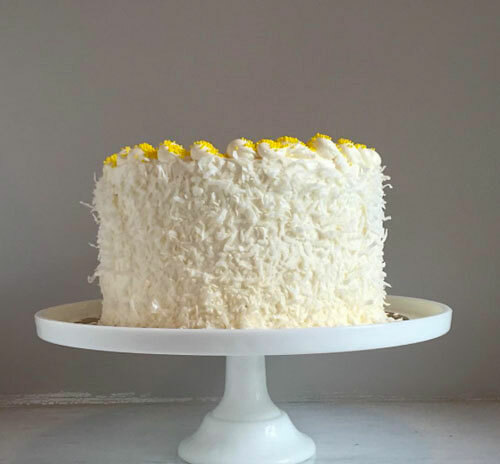 TIFFANY MACISAAC is an all-star pastry chef and everyone in DC was thrilled when she decided to open BUTTERCREAM BAKESHOP, after all, a great dessert is worth more than words. Try the Cinna-scones, Smoked Salmon Bombs, or Peanut Butter Buckeyes among the many delicious cakes, cookies, and pies made from scratch. As Tiffany likes to say, she’s been ruining diets since forever!